 Illumated Pub Signs Vacuum forming light box, as it sounds, the panels are vacuum formed and fixed into the metal frame to create a room to allow the light sources built inside, it is a very classical and traditional way of advertising, normally used for outdoor. 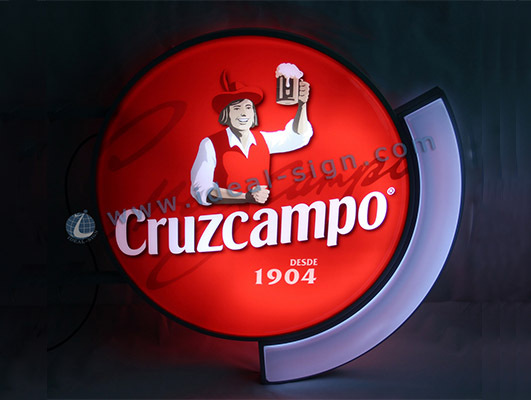 This is a classical round shape vacuum formed light sign attached with a bar name part. Florescent tube inside, Water resistant, applied with outdoor anti UV painting. Wall amounted, suitable for brands promotion.